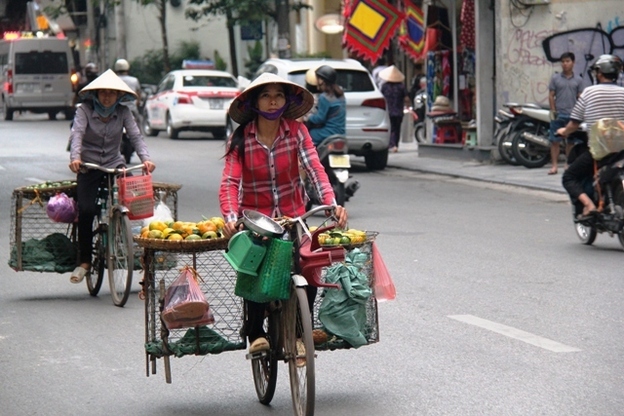 For me, saying hello to Hanoi for the first time was like opening up a box of chocolates; it all looked good, but until you took a few bites you wouldn’t know if you were going to enjoy it. I had my doubts, after all, it was, before unification, Ho Chi Minh’s seat of power as the communist capital of north Vietnam, and although Vietnam remains a communist country, it doesn’t really feel like one, if my experiences in Ho Chi Minh City and Hoi An were anything to go by. 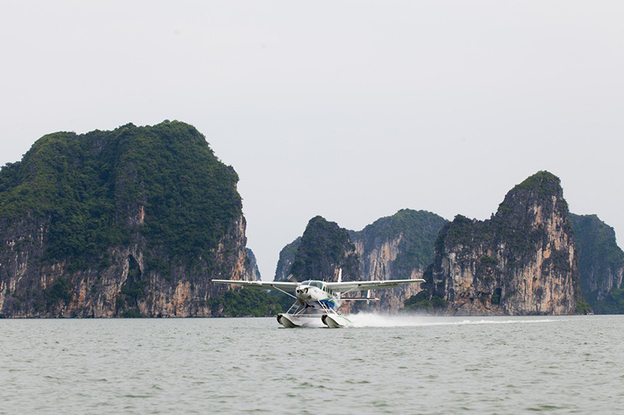 “My background is flying sea planes in Canada but this one has so many bells and toys I couldn’t turn it down” says pilot Mike at the wheel of Hai Au Aviation’s impressive Cessna Grand Caravan Amphibian, as we make our way from Hanoi to Ha Long Bay by seaplane in north east Vietnam.